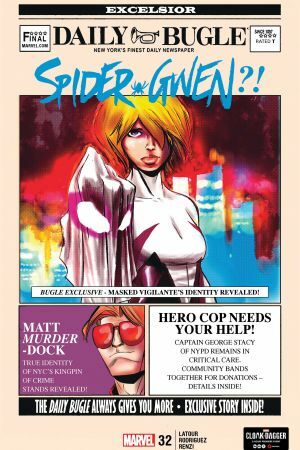 THE SECRET IS OUT! 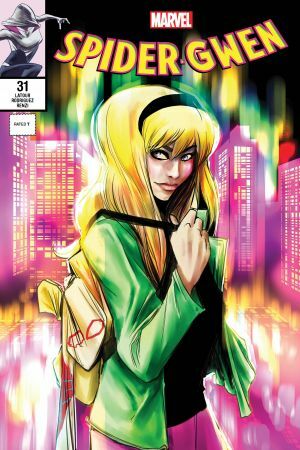 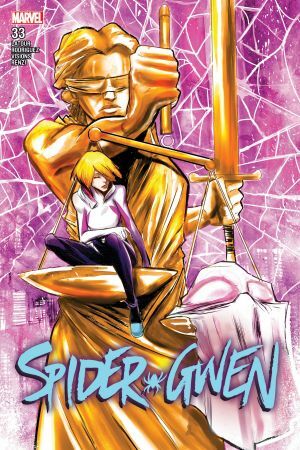 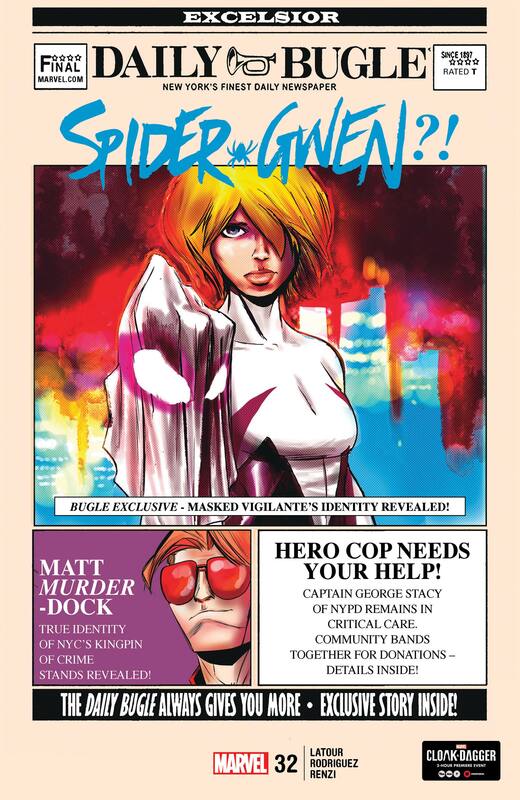 Spider-Woman IS Gwen Stacy! 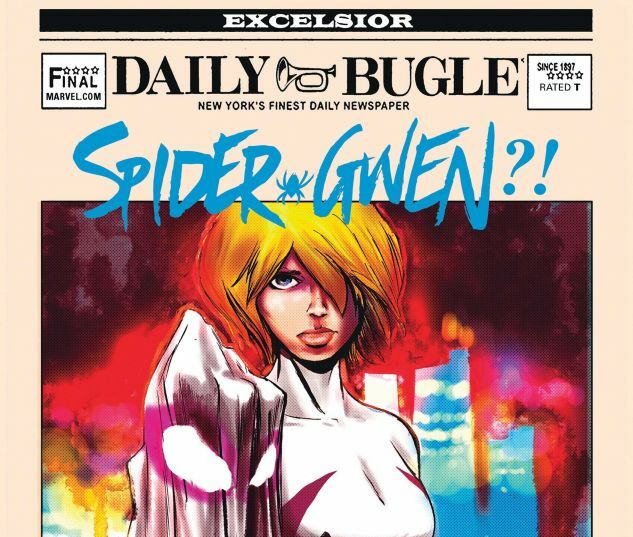 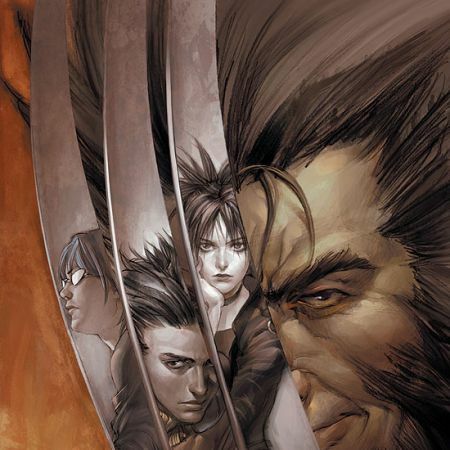 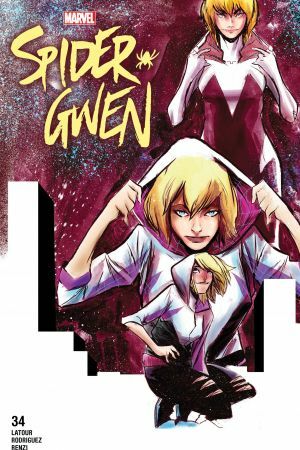 Will going public fix the timeline — and more important, will it get Gwen out from under the Kingpin’s thumb? 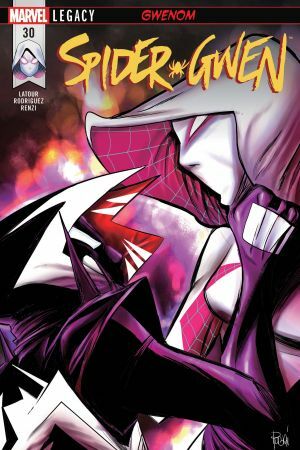 Or will this go as well as the last time a Spider-Person revealed his secret identity?